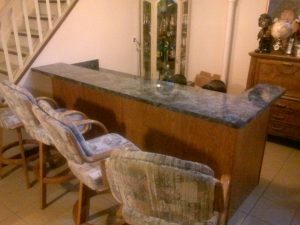 Is your kitchen looking a little tired, or perhaps out of date? 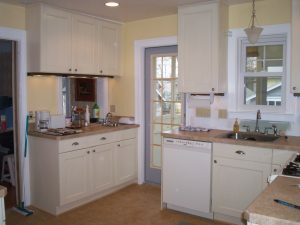 Do you wish your kitchen was better organized or maybe larger? In today's market, updating your kitchen and bathrooms is an effective way to expedite the sale of your home - according to leading real estate experts. Trust Bobson to get the job done, and you'll be cooking in no time! 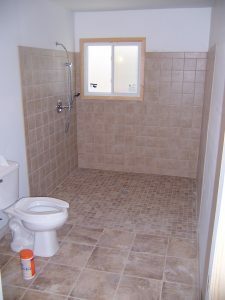 Did you know that the average return on a bathroom remodel is 80-90%. That means that now is the perfect time to update your bathroom! 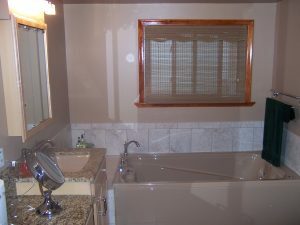 We can remodel and design your full- or half-bath into a comfortable updated space. Converting a tub into an accessible shower for more convenience or redesigning with a fresh new look can turn a cramped bathroom into a beautiful, functional space! Whether you're looking for a complete bathroom remodel or just an updated look, Bobson will give you the bathroom you've been dreaming of! In 2015 Bobson gave away a free bath remodel in the WCSX ugly bathroom contest, what a great project that was! We offer dozens of different tile selections and we can dress things up with accent stripes or a tile niche in your shower area. Come visit our showroom by appointment to see several cabinet, tile, and flooring options Call us today for current specials and financing offers. 1-855-4-BOBSON, that’s 1-855-426-2766. You’ll be glad you did. Are you looking to add a little more living space - like an extra bedroom, family room, bathroom, or entertainment area - to make your current home more comfortable? 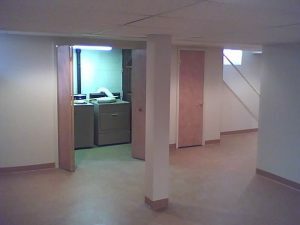 Finishing a basement can be an economical way to gain more living space without adding on to your current home. 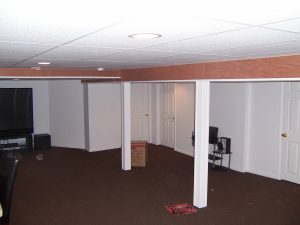 Bobson Construction will convert your basement area into a beautiful useful space. We can handle everything, even paint and floor finishes. Call us today to have one of our knowledgeable representatives meet with you to have that dream space you've been waiting for...and you'll be relaxing in no time! Ask about our current specials and financing offers. 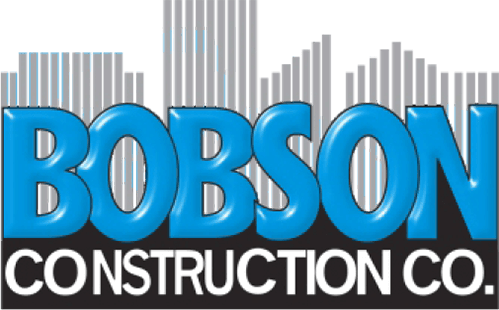 Call us today at 1-855-4-BOBSON, that’s 1-855-426-2766. You’ll be glad you did. Improve your lifestyle with a Walk-in Tub from Bobson Construction. 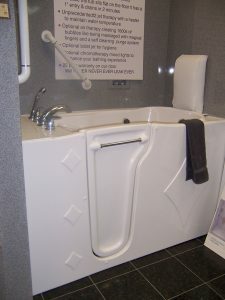 Bobson offers several styles and sizes of Walk-in Tubs with many features. Most of the time these tubs can be installed where your current bathtub is located. 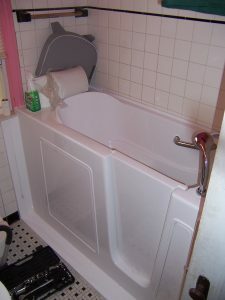 If this cannot be achieved, then Bobson, with our many years of remodeling experience, can, in most cases, design a way to adapt a Walk-in Tub into your existing house To make your project more affordable, Bobson offers special financing options for your new Walk-in Tub with approved credit. 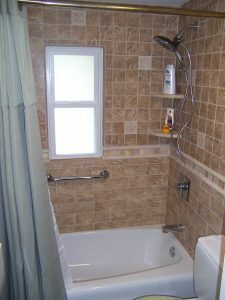 Bobson can also design and install a curb-less barrier free shower that can accommodate wheelchair access. Give us a call at 1-855-4-BOBSON, that’s 1-855-426-2766 to schedule your free in-home estimate.